The annual Management Review, an opportunity for Lunchsat members to present their progress made on the project over the past year to line and senior managers, begins tomorrow morning at Astrium in Stevenage. 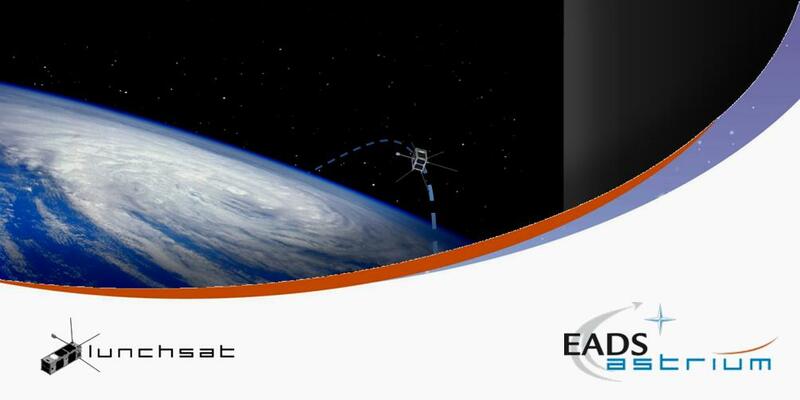 This is to follow the successful Technical Review held on Wednesday, when the team was given the chance to discuss the work achieved to-date with technical experts with prior experience on cubesat projects. The Management Review is to kick off with a team photo at 10:00 in the Viewing Gallery, followed by refreshments and talks with the managers. The presentation is to begin at 11:00, with an introduction from project member Neil Dunbar followed by subsystem talks from Nick Fishwick (Project Management), Jonathan Wynn (Payload: Imager; Media), Jacques Cottier (Systems) and Gurmeet Pawar (Power). Questions from management will conclude the review session at midday - when the team will move onto Ask in Stevenage for lunch to celebrate the conclusion of the Lunchsat project for 2008-09. The next intake of Astrium graduates is scheduled for late September, when the new arrivals will select one of the two unique initiatives of the graduate development programme - Campus Management, or Lunchsat.